The number of companies hiring older job seekers is on the rise. According to the most recent government employment statistics, the number of people aged 50 and over in employment has grown strongly in recent years increasing by 14.2%. What’s more, over the next 10 years, UK employers will need to fill around 13.5million vacancies, with only 7million young people leaving education, reports the Chartered Institute of Personnel and Development. This means that in order to fill skills gaps and enable the UK economy to stay afloat, UK employers will need to hire older workers. Yet despite this, some companies are still blinded by the out-dated stereotypes that surround older workers. 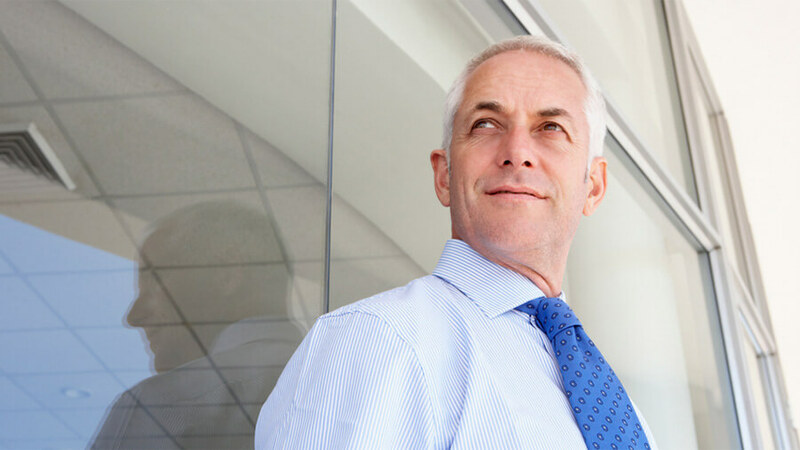 Older workers have proven experience to guide them in the workplace. They have the advantage of soft skills built up over time. They can be great teachers and mentors to young people in the company. A mixed age team will add diversity which can lead to better decision making. Older workers could be more likely to have a business network built over years in their industry.